Making dentistry as easy as possible. We work with you, not the other way around. 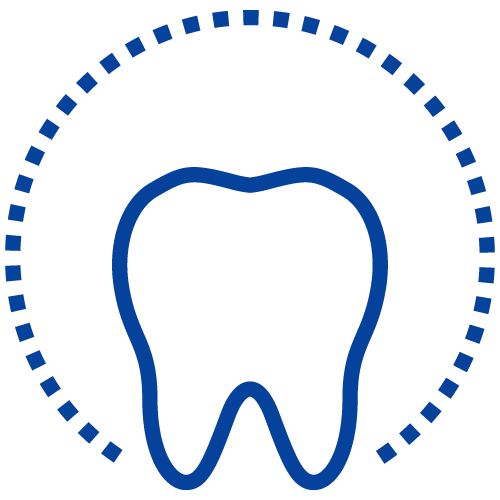 Fear related to dental care is a concept you’ll learn to forget quickly the minute you walk in into our office! You’re in charge of treatment from start to finish. This means we will work with and actively listen to you to understand your needs and will do whatever it takes to make you happy. 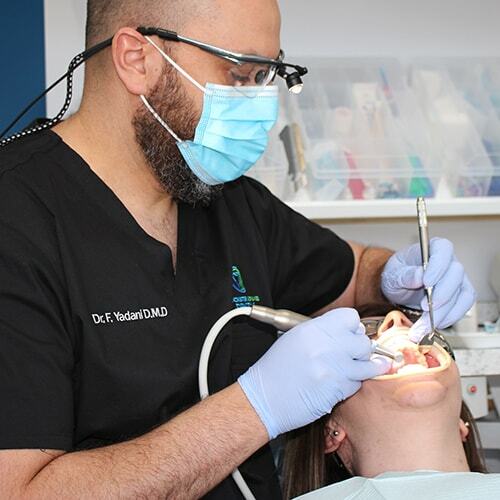 For those who have extreme fear of the dentist, we offer sedation dentistry. ... Comes with great technology. 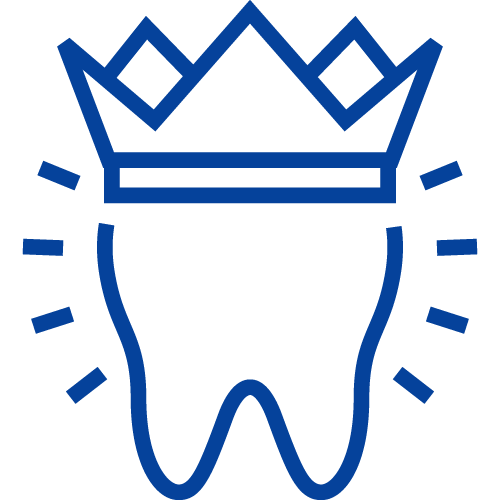 At Manchester Advanced Dental, we believe in investing in the best technology available to deliver comfortable and amazing results for all of our patients. Everything about our practice is digital, which means your care is more comfortable and completed faster with less recovery time. Cone Beam Scan: Used for dental implants and gives Dr. Yadani a 3D image of your teeth, jaw, and bite for accurate placement of the implant. Zoom! Teeth Whitening: This revolutionary technology allows us to brighten your smile up to eight shades in as little as an hour! Oral Cancer Screening: We use the VelScope, which allows us to catch early signs of oral cancer. This service is complimentary during your comprehensive exam. DentalVibe: Nervous about getting a shot? This unique gadget creates a vibration to trick your brain and make injections painless. 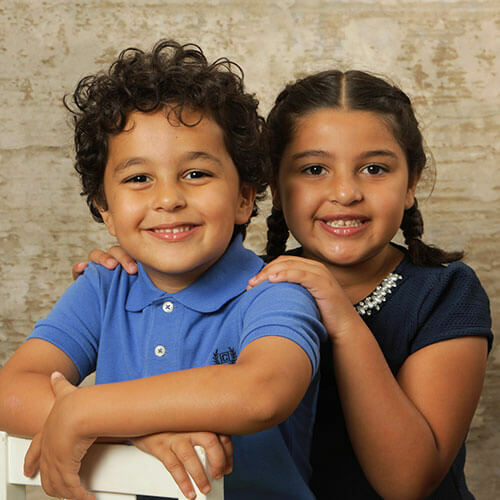 Dr. Yadani & his assistant Marta are the absolute best I have been with them for a few years now; they make their patients feel very comfortable & relaxed. 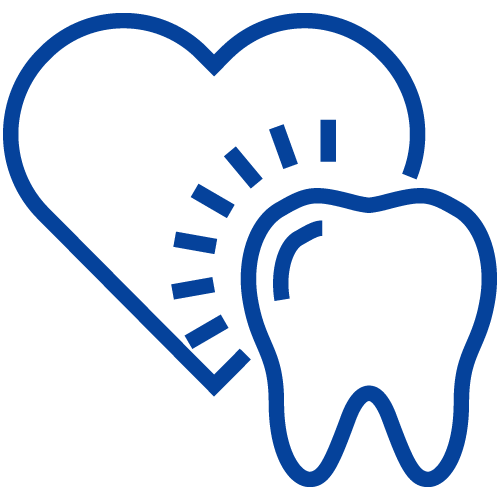 They work amazingly as a team to give their patient the best results possible & their sense of humor is something that everyone should experience when sitting in the dentist chair. 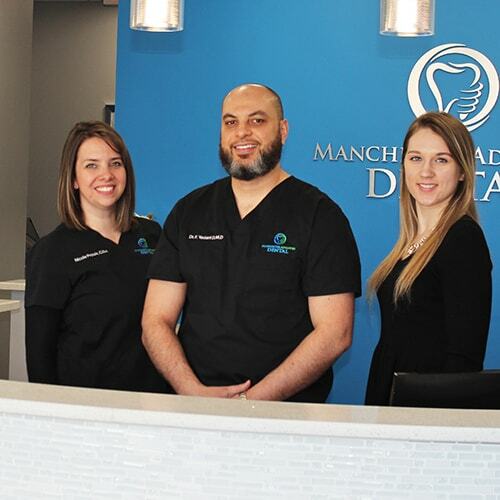 At Manchester Advanced Dental, we do everything possible to make your visit as convenient as possible. Evening and Saturday appointments available upon request. Talk to us for more details. Accidents happen. If you're experiencing a dental emergency, call us and we'll get you in that same day. We promise to never judge or criticize you. We're here to take care of you and give you all of our time and attention. Check out our limited-time new patient specials, and find out if we're the right fit for you. 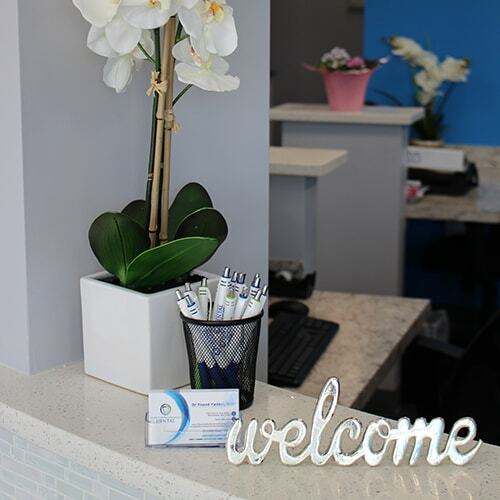 Take the first step and book your appointment with our friendly team today.